Smooth, peaty and aromatic. Our Blender's Editions showcase the art of whisky blending. For each edition our Master Blender selects a unique range of fine malt and grain whiskies to create blends with distinctive character. 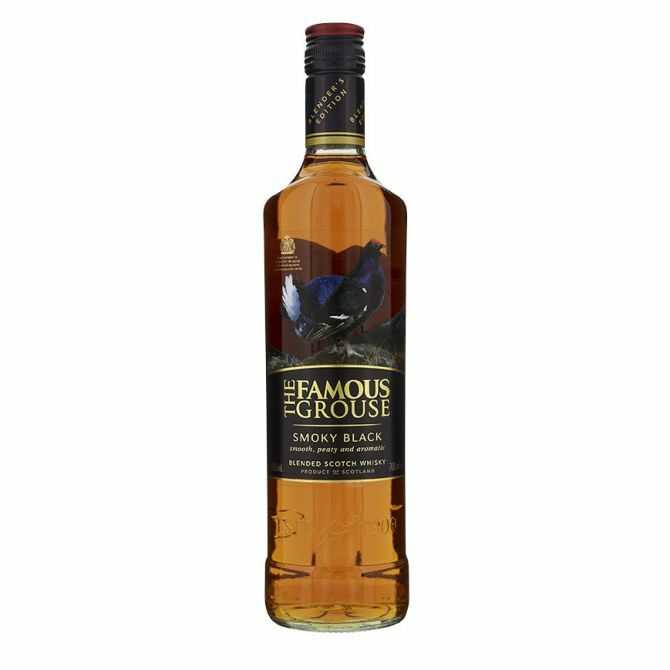 Smoky Black is the only blend in the world to use a rare peated version of Glenturret, from Scotland's oldest working distillery. Smooth and sweet with soft smoky notes. Smoky Black, one of a kind. Let op: Niet rijden onder invloed van alcohol.